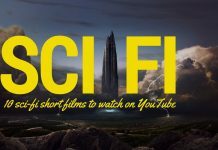 Cinematic video shooting is most certainly quite the challenge. 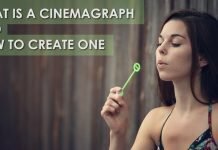 However, there are tips and tricks that you can take into account in order to properly shoot high quality cinematic videos. Using the DJI OSMO is definitely something that you can take into account as you would be able to get your videos recorded in a perfectly stabilized manner. What is more, the handheld camera is going to allow you to shoot the perfect videos by taking out one of the most common issues – the human mistake. This is particularly important. 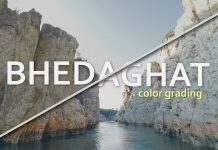 The truth is that there are quite a few different things that you would need to account for when taking a cinematic picture or video, but the clarity of the shot is usually determined by the stability of the camera. 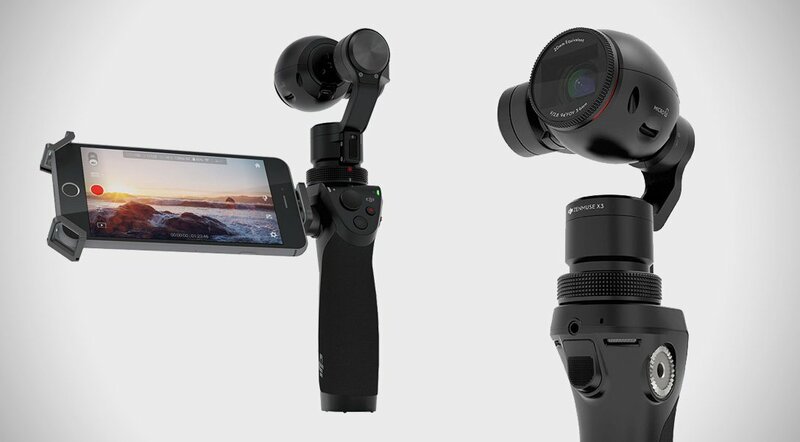 The DJI OSMO is particularly designated to stand perfectly stable, and that’s the main reason for which you will be able to enjoy perfectly clear and professional cinematics. 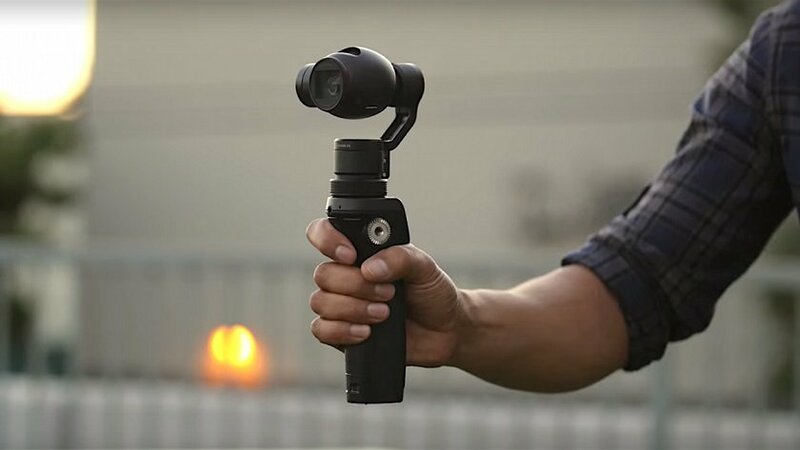 Regardless of whether you are taking a picture or you want to shoot a nice 4k video, DJI OSMO is going to provide you with the chance to film the perfect panoramic footage. It’s carefully designed so that it can move at just the right pace to align things perfectly without any further complications. This is without a doubt something that you might want to take advantage of. However, long exposure shoots can be particularly time-consuming and fairly technical. Your DJI OSMO is capable of handling all of this on its own. 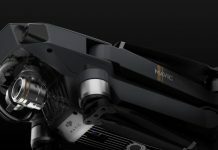 It has a stabilization gimbal which is going to allow the camera to remain perfectly stable in order to capture the perfect cinematic video or a time lapse. 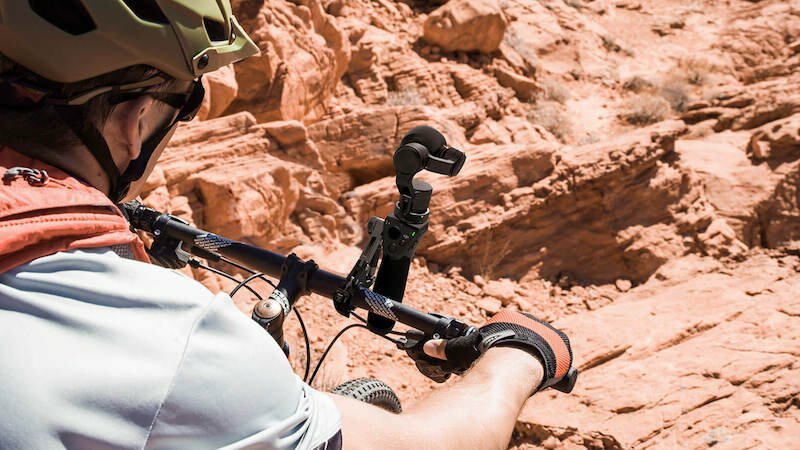 You can conveniently attach the stabilized DJI OSMO to your bicycle or motor bike and end up with a high-def 4k video packed with action and adrenaline, not to mention crystal clear quality of the picture. You know how one of the most challenging things to do is to walk and film something without that annoying movement of the camera reflecting in the video? Well, the DJI OSMO is here to help you out with this. The stabilization gimbal is going to allow you to conveniently handle videos of the kind and make them particularly cinematic and high-definition. 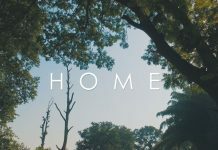 Below is a short nature film I shot with my DJI OSMO. Read this article for information. 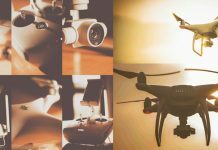 As you can see, there are quite a few things that you can take into account in order to create the perfect video, using the convenient and high-standard DJI OSMO.